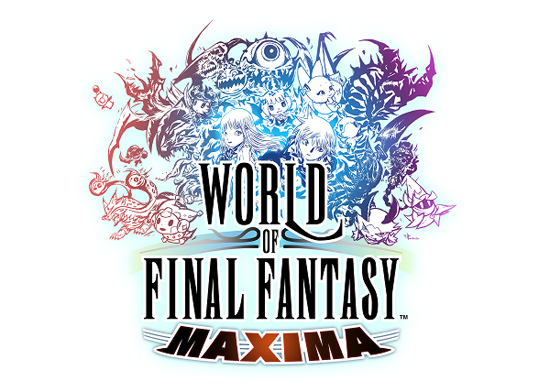 Powering up the original release from 2016, World of Final Fantasy Maxima will bring new Final Fantasy champions and Mirages to add even more fun and excitement to its unique adventure. It also introduces an all-new Avatar Change System, giving players the ability to fight exhilarating battles as legendary Final Fantasy heroes, including Noctis (Final Fantasy XV), Yuna (Final Fantasy X), Lightning (Final Fantasy XIII), and many other fan favourites. In World of Final Fantasy, players will lead a pair of twins, Reynn and Lann, on their journey through the mysterious world of Grymoire on a search to rediscover their lost memories. 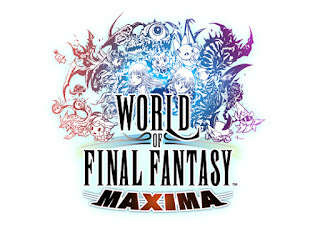 In this peculiar place, the young heroes will encounter over 200 unique and wonderful creatures, known as Mirages, and a whole host of legendary Final Fantasy characters. With an all-new battle system, players will capture, customize, and evolve their Mirages - stacking them up to defeat even the most ferocious of foes.